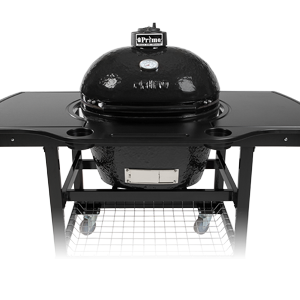 Primo ceramic grills have a unique oval design that allows for direct and indirect cooking methods at the same time. 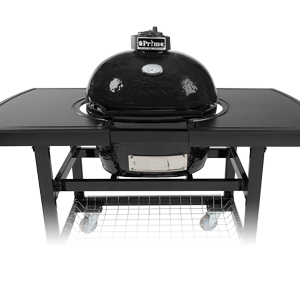 Using the divider plate, you can create two distinct and separate cooking zones for cooking foods at different temperatures. 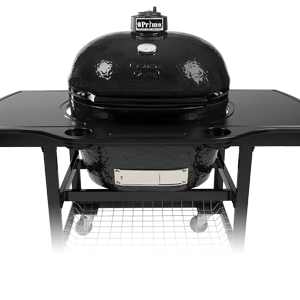 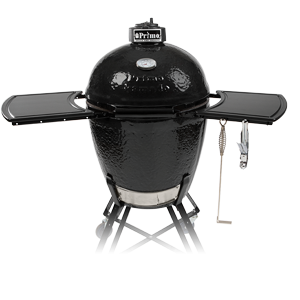 Primo grills are the ONLY ceramic grills made in the USA. 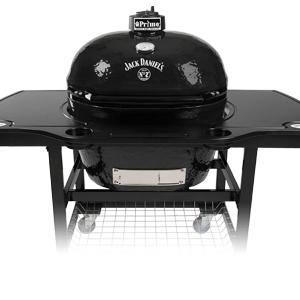 Backed by a 20-year warranty.